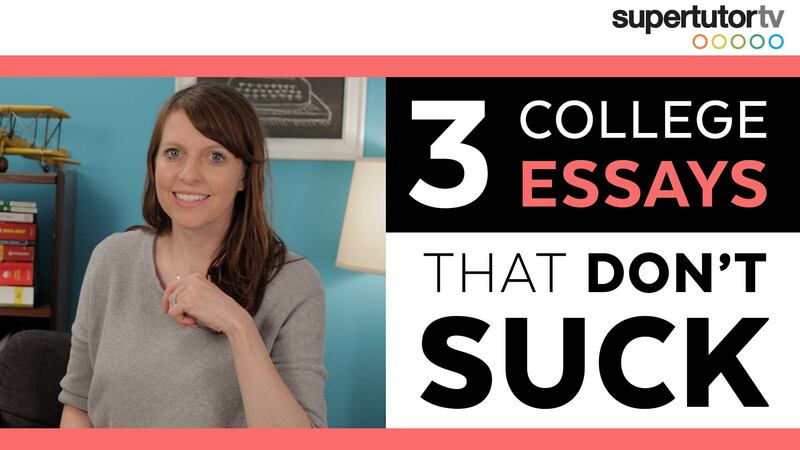 I have seen a great number of college essays over the past few years. 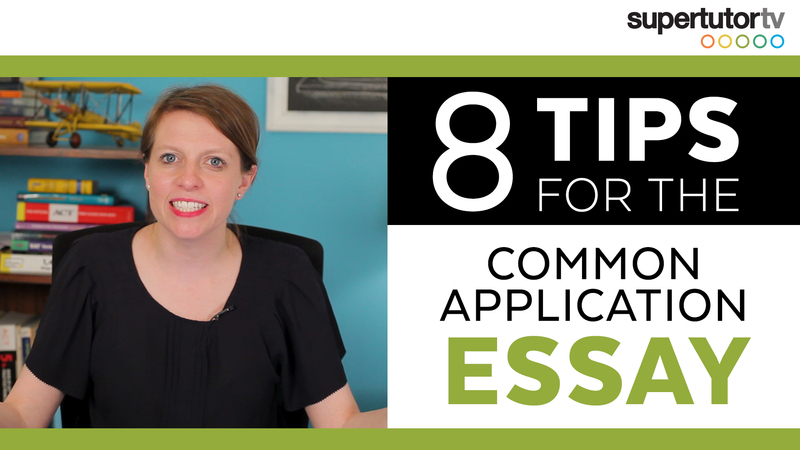 Working with students, all of whom are trying to get into their dream schools, I've noticed some patterns in terms of which essay topic areas have proven more successful, and today I will share those with you. 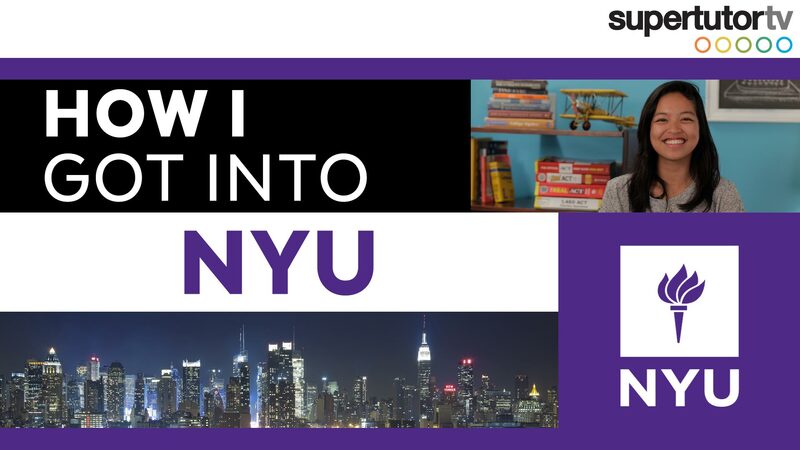 How I Got Into NYU: More College Admissions Tips! Our summer curriculum developer Liane shares with us all her tips and tricks on how she gained admission to NYU, and some important things she learned in the process! 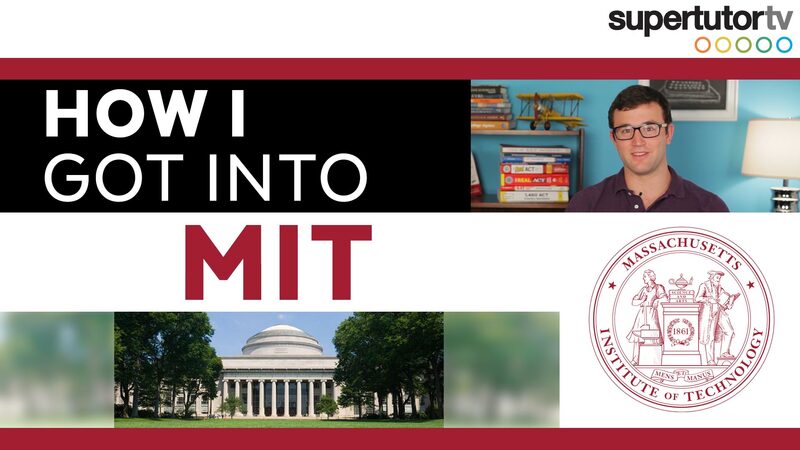 How I Got Into MIT: College Admission Tips!!! I'm Heidi, and I’m working at SupertutorTV this summer. 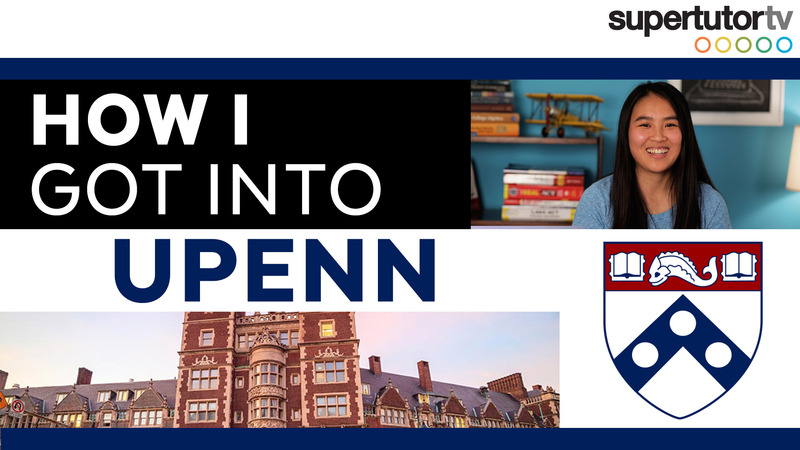 I want to share what I did in high school and how I got into the University of Pennsylvania! 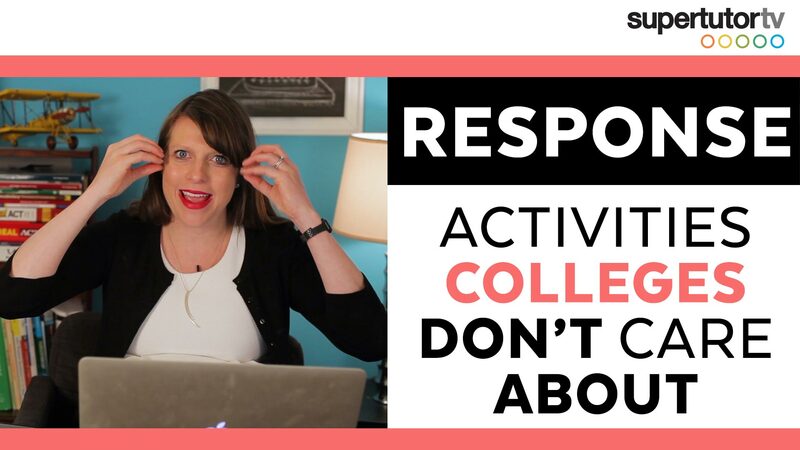 A video we made about activities on college applications elicited a maelstrom of comments, criticism, and controversy. This video is a response to that! 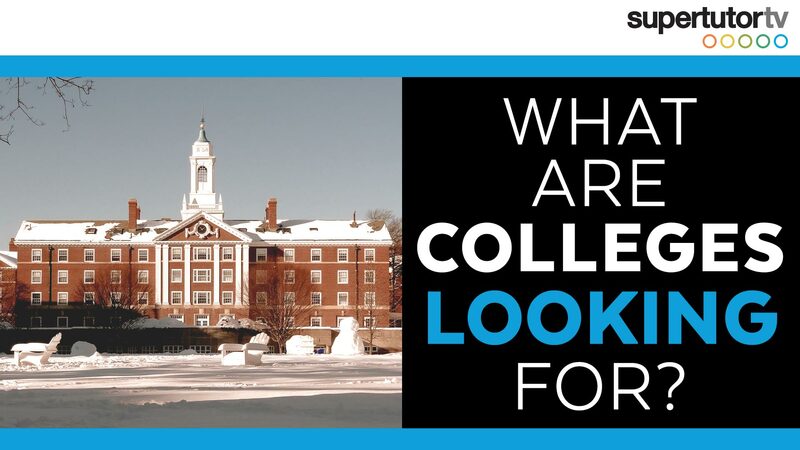 What are colleges looking for? 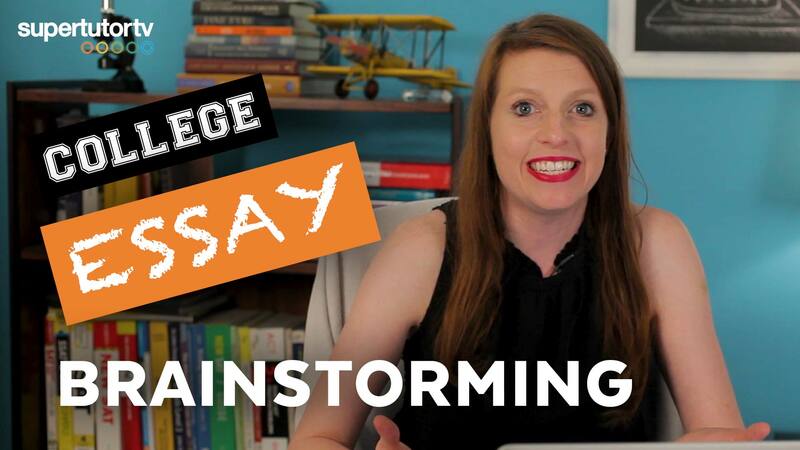 Here I'll go through basic points of what colleges want to see from you and what matters in the college application process. 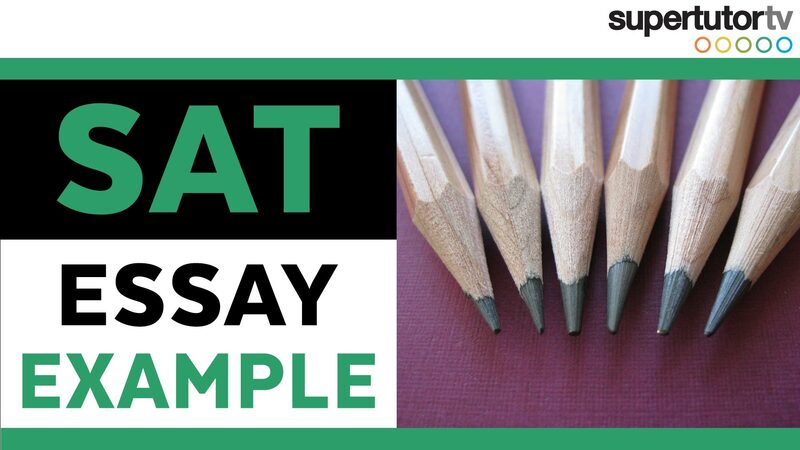 Looking for an example of an awesome SAT Essay? 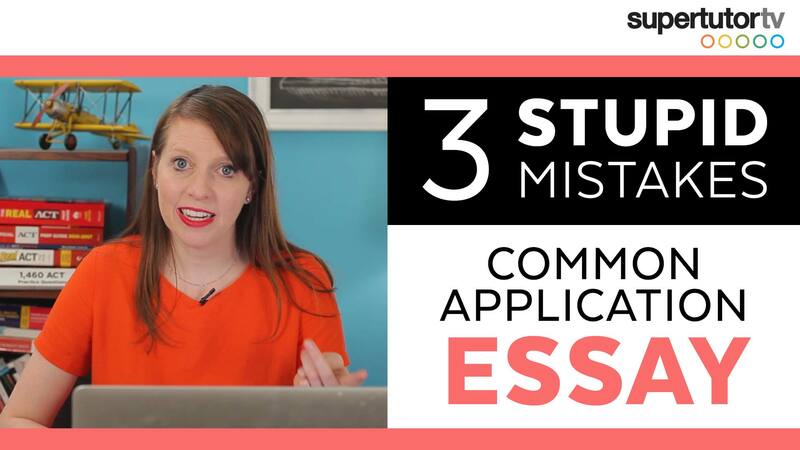 In this post, I’ve posted a full version of the essay I started in our last video 3 Tips To Improve Your SAT Essay Score.